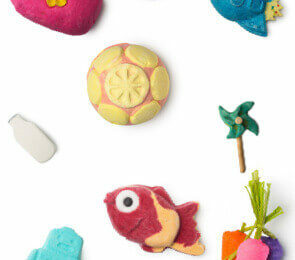 You have probably heard of Lush, they create amazing bath bombs, soaps and much more! All free from animal cruelty, nasty chemicals and handmade. If you want to get your hands on a Lush kit, then enter your details on the following page and you could win one!